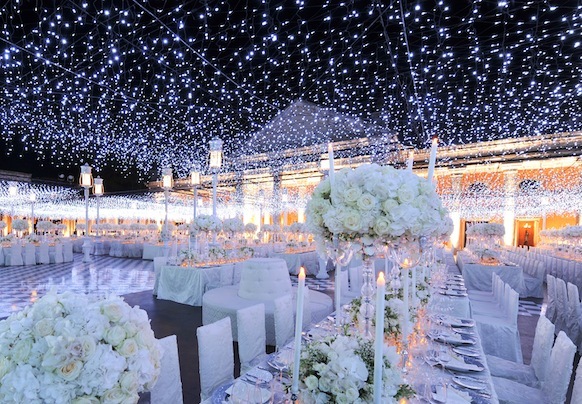 You are recently engaged, and now it is time to start researching wedding reception ideas. But where should you start? All good weddings start with a plan, and listed below are 6 tips that you can use to make sure you plan the wedding of your dreams. The first step is to figure out when you want to get married. Summer and fall weddings open the opportunity for an outdoor wedding reception; however these are also the most popular times to get married. You need to move fast and start early to make sure you get your first choice of reception location during the busy seasons. 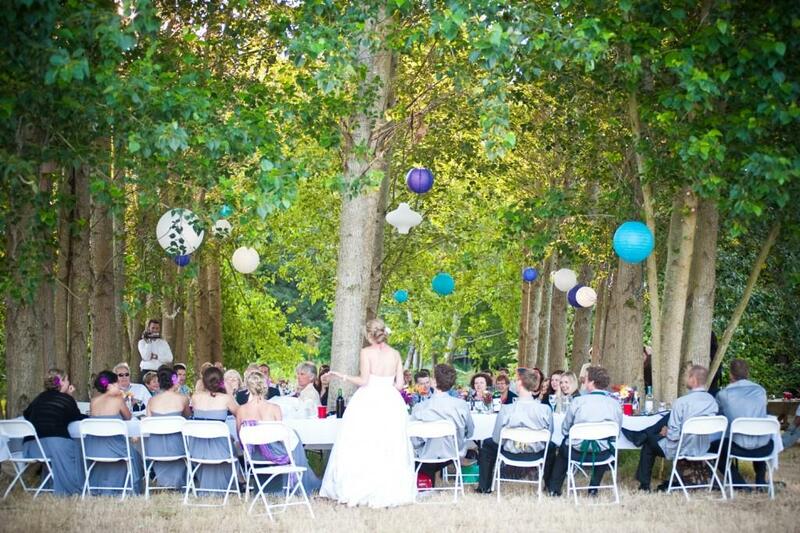 One way to narrow down your choices is to choose either an indoor or outdoor wedding reception. Then, make a list of potential locations and start visiting them as soon as possible. 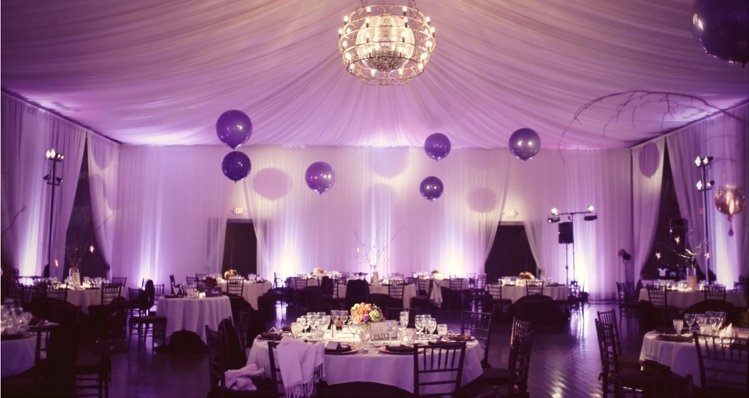 Your budget will play a big part in deciding where to have your wedding reception. Depending on where you live, the average wedding can cost anywhere from $15,000 to $30,000. If you are having a large wedding with a limited budget, you may want to stick with indoor wedding facilities that offer reasonable wedding reception packages. Outdoor tented weddings tend to cost a little more. Things like silverware, chairs and glassware will have to be rented, and you will have to work with a caterer that specializes in tented weddings. In addition to booking your wedding reception location early, you should book your other wedding vendors like photographers, bands and florists as early as possible. Good wedding vendors are booked up more than a year in advance. To ensure you get your first choice, start researching and meeting with your vendors shortly after booking your wedding reception space. If you want to stand out a little from the crowd, consider incorporating a wedding theme into your reception. A wedding theme can be as simple as a certain type of flower, like daisy, or a season, like fall harvest. More elaborate wedding themes include Cinderella or country western. A popular option with any type of wedding theme is to include a signature drink. Different types of martinis, like apple or blue, are great options. The last thing you want to be worried about when leaving your reception is the location of your wedding gifts. Ask a good friend or family member (preferably someone reliable and sober who won't forget) prior to the wedding to be in charge of collecting your wedding gifts and moving them to a secure location after the reception. Weddings take a lot of time and effort to plan. During your reception, take a few moments to look around and enjoy the results of all of your hard work. Eat the food from your caterer, have a few signature drinks, admire the floral arrangements and enjoy your family and friends. Wedding receptions only last a few hours, so make sure you step back and soak in the atmosphere. The above 6 ideas aren't everything you will need for planning your wedding, but it is a good start towards the perfect end result which is a wedding memory that will make you smile for the rest of your life.